Just at the cusp of the end of January, iSoftBet announced that they are finally entering the Latvian and Estonian gaming market. Optibet is the company that has helped facilitate this licensing agreement, run through third party auditor Quinel M Ltd. This deal is purely a gaming content deal. 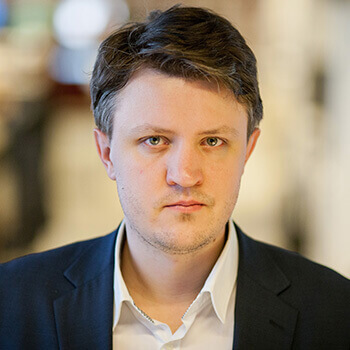 The iSoftBet software aggregator, GAP, will not be part of the software package offered in Lithuania and Estonia. More than 35 iSoftBet titles will be available in these two countries, including iSoftBet’s latest release, Cash Camel. This new pokie features a camel who Instead of water carries gold coins in his hump. Cash Camel takes place in some unknown desert scape with the reels filled with a variety of desert dwellers. You will see our lead the Cash Camel show up occasional as the bonus symbol. He is joined by a wild green cactus, a yellow snake, a coyote, an iguana and a red scorpion. These characters look like they have leapt right out of a cartoon, giving this pokie a great feel. ISoftBet has blessed us with their high as usual RTP with Cash Camel offering players 95.96%. This is great news if this pokie looked appealing to you. You also get some great special features that go with the pokie’s desert theme. When it comes to the wins and wagers of this pokie, iSoftBet has kept things simple with a standard 5×3 reel layout. There are the standard 20 paylines you can activate with your wager coins. These coins can go as low as 0.01 per coin but the minimum wager on each spin is 0.20. Wild Wally is the green cactus substitute symbol you will see show up occasionally and land on reel 3. When he lands here you get to play a picking game where the cacti’s barrels can uncover prizes of up to 10 free spins. The entire third reel will become one big Wild symbol and any winning combinations formed become sticky and remain in place for a re-spin. The respins will continue, not diminishing your total free spins amount, until no more wins are registered. The Cash Camel free spins are very similar to the Cactus Spins. 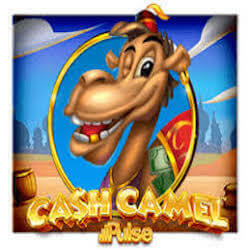 Player can win up to 30 free spins with the camel bonus scatter symbols. During these spins, Wally the wild cactus will appear stacked on reel 3 and add a 1x multiplier to your wins each and every time he appears.